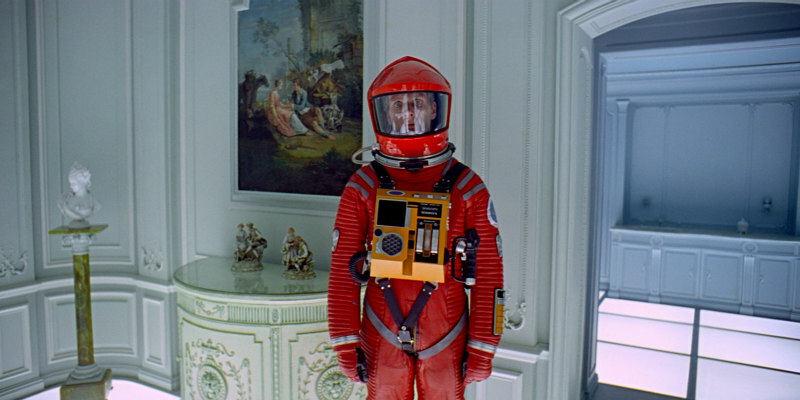 Kubrick's sci-fi classic returns to UK/ROI cinemas this month. 50 years ago, Stanley Kubrick and his crack team of FX artists advanced the cinematic sci-fi genre by light years with 2001: A Space Odyssey, paving the way for Star Wars et al. On May 18th, Kubrick's film returns to UK/ROI cinemas, in 70mm no less, in what's being labelled an 'unrestored' print, which means it will be as close to how 1968 audiences experienced the film as possible, with no remastering involved. Warner Bros. have released a new trailer for the rerelease, featuring the ubiquitous tinkly piano effect of modern trailers. You can check it out below, and if it's too contemporary for your tastes, we've also included the film's original trailer. 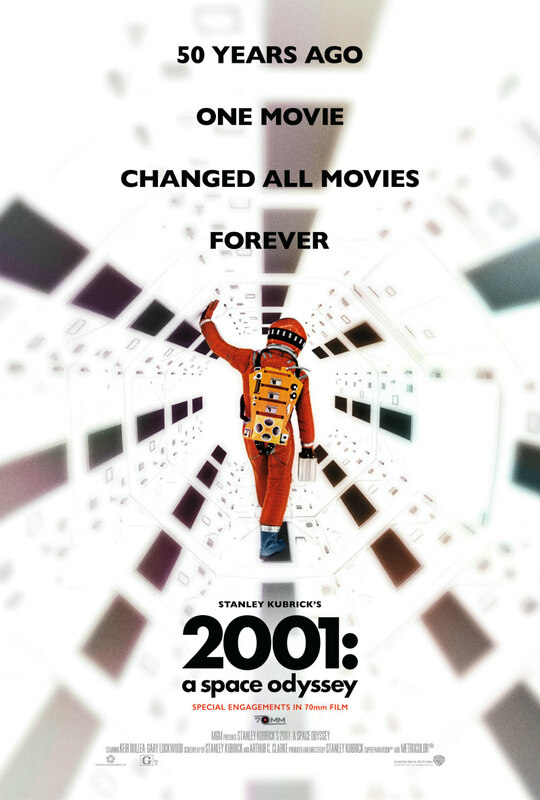 2001: A Space Odyssey is Stanley Kubrick’s dazzling Academy Award© winning compelling science fiction drama of man vs. machine. A stunning meld of music & motion based on Clarke’s short story The Sentinel. At the dawn of Mankind, a tribe of ape-like beings are visited on Earth by a large black monolith. Thousands of years later, in the year 2001, scientist Dr Heywood Floyd (William Sylvester) discovers a similar black monolith on the moon, which then emits a signal aimed at the planet Jupiter. A year later, astronauts David Bowman (Keir Dullea) and Frank Poole (Gary Lockwood) are en route to Jupiter to investigate the signal's destination and purpose. However, their mission comes under threat when the ship computer, HAL (voiced by Douglas Rain), seemingly develops a malfunction.